We are proud to say that our attention to detail will assure you the highest level of product quality. 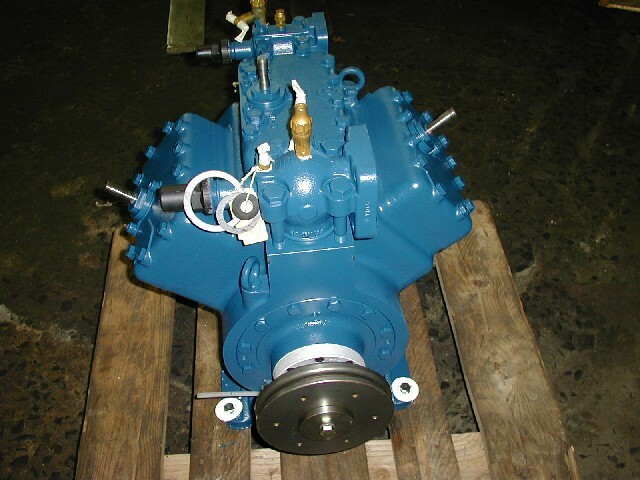 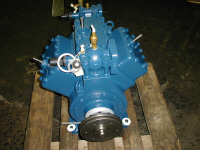 The end result is a compressor remanufactured as new, and will give you a long and dependable service, the same as a factory brand-name compressor at basically half the price. 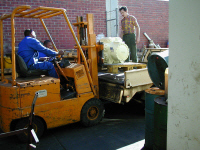 To the top-right, you see a fully remanufactured compressor, ready for delivery.